Last year when I took a Boggs chairmaking class with Jeff Lefkowitz (which I highly recommend) I spent quite few hours using a drawknife and spokeshave on a shaving horse. While I thoroughly enjoyed the shaving experience my rear end did not. Due to the fact that my job requires me to sit for hours on end the idea of sitting the whole time while shaving did not appeal to me. So, I began brainstorming on a way to make a shaving contraption that could be used standing or sitting. My goal was to have a device that could be secured to my bench using a standard vise or holdfast, was easy to store and inexpensive to construct. A few years ago this Seymour mahogany card table showed up at an Antiques Road Show. At the time they appraised it at between $200,000 and $250,000. The owner was very pleased. Recently she decided to take it to auction at Sotheby's. Watch this quick one minute video clip to see what it brought. 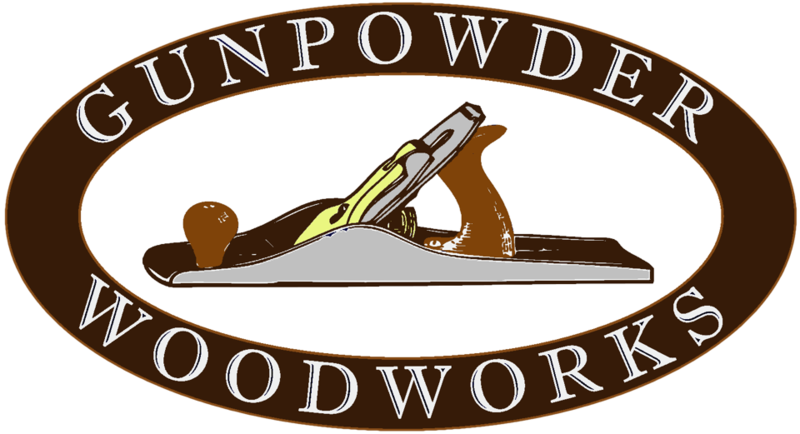 In 2008 I attended the first Woodworking In America conference in Berea, KY. The presenters included some of the best cabinetmakers in the country. I was mainly interested in improving my hand tool skills. Little did I know that the most exciting presentation I would see that week wouldn't come from a cabinetmaker at all. A lesson in shop safety…and in life. When I got my Powermatic 15HH planer last summer I was overjoyed. The Shelix head provided an incredibly nice surface with no tearout whatsoever. However, after planing a few boards I was disappointed that I was getting a little snipe on both ends of the boards. I read through the manual again for any clues and stumbled upon one sentence that referenced a pair of table locking knobs that were on the left side of the planer (as viewed from the infeed table). All the other controls are on the right side. ​For years I have dreamed of being able to do some woodworking during the many nights I spend in hotels across the country. Ok, let's finish this bench! With the screws completed and handles glued on all I have left to do is actually assemble the bench. I marked out the position of the screws on the end pieces and then drilled countersinks and clearance holes. The glue-up starts at the end opposite the wagon vise. I glued the end piece on and then set it aside to dry. While that was drying I decided to make the 3/8" dowels that will reinforce the bridle joints. ​Making the dowels is a little easier than the large ones for the screws.